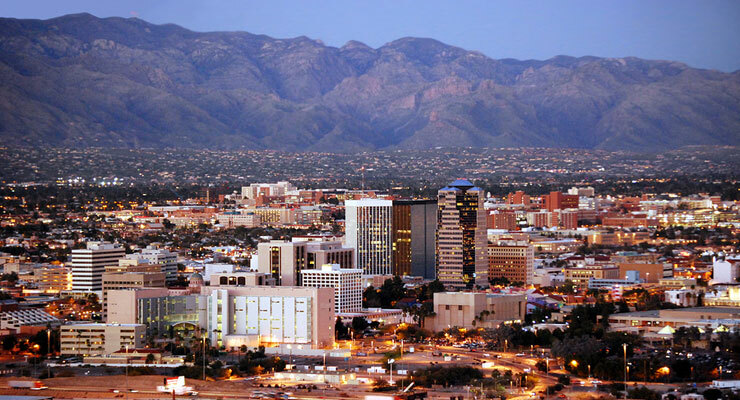 We are Southern Arizona’s leading association for professionals involved in estate planning, trust administration, tax and estate law. The SAEPC carries out its mission by providing a friendly and collegial setting in which members can exchange infomation and support. Members have the opportunity to come together throughout the year to learn new developments and techniques in the estate planning arena. You can find out more about SAEPC meetings on our Council Information page.